PUNE: The 32nd edition of the Pune International Marathon will be held here on December 3, city Mayor Mukta Tilak announced today. The total prize money for the upcoming marathon is Rs 40 lakh of which Rs 35 lakh will be given by the Pune Municipal Corporation (PMC) and rest by the organising committee of the event, a senior official associated with the marathon told pune-news.com. 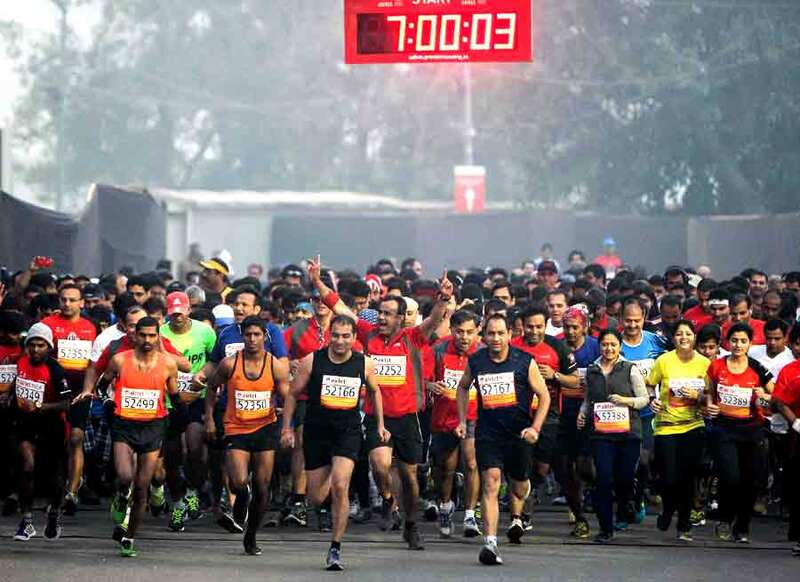 The event comprises seven competitive races, including a full marathon (42.195 km) for men, a half-marathon (21 km) for men and women, along with the national races of 10 km for men and women, besides a five-km race for men and women, the official said. In addition to it, 'Run for Pune', a district level race for boys and girls, and a 'Corporate Run', for corporates, banks and other organisations are being organised for the first time, he added. International swimmer Rohan More will be the brand ambassador of the marathon while Pralhad Sawant is the race director for the event.